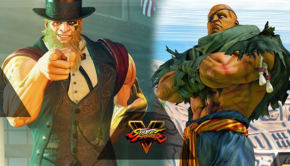 A New PC MOD May Change How You Feel About Street Fighter V!! In my short time with the Mysterious MOD, one thing felt glaringly apparent: the gameplay was open-ended. 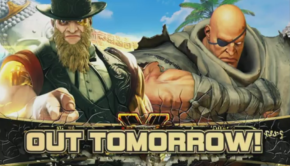 The MOD’s biggest feature titled “V-Cancel” allows a player to cancel special and normal attacks at the cost of V-gauge. 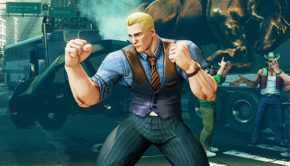 While the mechanic seems to work differently for each character in the game, the minute you start to use it, the gears ultimately start to turn in your head as you start thinking about the different scenarios you can use against an opponent. 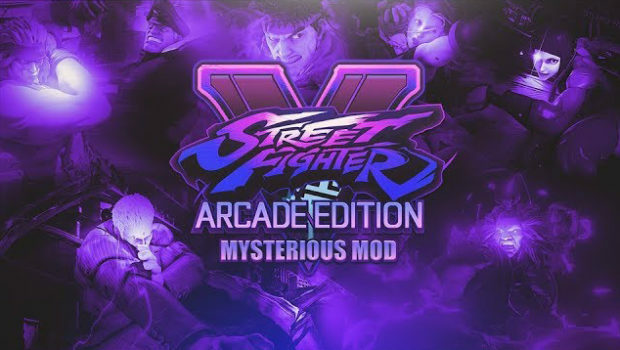 Speaking of an opponent, the Mysterious MOD can be played online through the battle lounge but it requires that both players are using the MOD and Ranked/Casual matches are off limits. The Mysterious MOD is very much a work in progress but for what they have so far, we are very impressed. If you own Street Fighter V on PC and are interested in trying out this MOD, click here. The link will take you to the community discord channel where you can download the MOD and find instructions on how to set everything up. 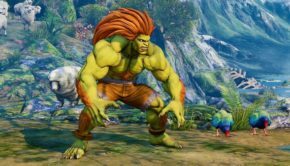 One of the biggest gripes that are often talked about in this latest iteration of Street Fighter is the lack of expression with one’s character of choice. The Mysterious Mod seems to lend credence to those complaints. The MOD may feel a bit heavy in terms of execution unlike the original but it certainly makes an argument for its necessity…that is, of course, if it’s, in fact, looking to make an argument.